Save over £800 on the recommended price.This is a brand new unfired gun. 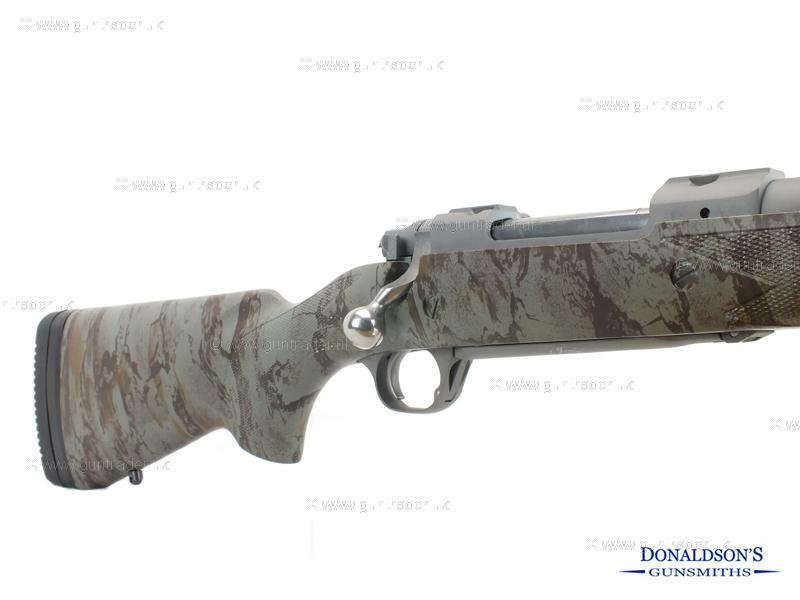 Comes with Camo stock and stainless barrel & action with muzzle brake fitted. Purchase with confidence from a family run business with 30 years experience. For further inquiries on this gun please quote reference number 75.